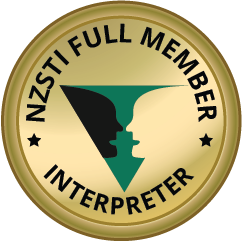 Contact me if you are looking for a professionally trained and experienced interpreter in New Zealand. I offer German and English interpreting services both locally and remotely. Costs for interpreting services are based on a daily rate with travel costs and incurred expenses to be paid by the contracting party. 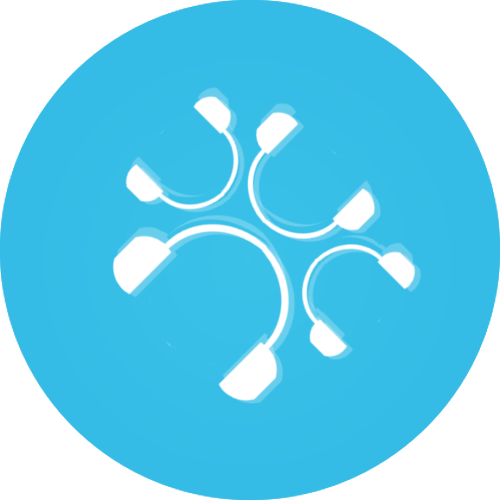 An hourly rate is potentially available for remote interpreting services. Please contact me to discuss your requirements further. This form of interpreting is ideal for large events, board meetings, AGMs, business conferences and other large meetings as well as for all events where more than one language is used. Meetings with fewer participants and in which only one language is used are suitable for consecutive interpreting. All forms of interpreting (conference, consecutive and whispering interpreting) can be applied in public service settings. These include interpreting for the police, hospitals, courts, etc. When no interpreter is available locally or the assignment is very short and would not justify extensive travel, remote interpreting via video conferencing and other methods can be used. In simultaneous interpreting, the interpreter renders the speech (almost) simultaneously into another language. The interpreter sits in a sound-proof interpreting booth and is transforming input from one language, e.g. speech or comment, into another language while listening to the input. The interpretations can be heard instantly via headsets that the audience is wearing. This form of interpreting requires technical equipment to be set up including booths, headsets for the audience, microphones etc. Simultaneous interpreting requires a great amount of attention and concentration on the part of the interpreter and thus a minimum of 2 interpreters per language are needed. In consecutive interpreting, stretches of speech that last between 10-15min are transferred into another language. The interpretation is carried out deferred from the original speech. The interpreter is generally placed by the speaker so s/he can be heard by the audience when delivering the interpretation. This is a form of simultaneous interpreting, but without the use of technical equipment. Instead of sitting in a booth and speaking into a microphone, the interpreter whispers the interpretation into the ear of the person s/he is interpreting for. 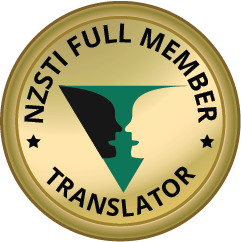 To receive a tailored translation or interpreting quote, please get in touch.